The second part of Britain’s Own Treasure Islands. John Boyle turns his attention to the smaller inhabited Scilly Isles. Filmed by Shark Bay Films. 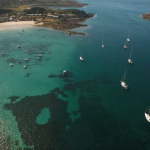 Some inspiration to explore The Scilly Isles…Britain’s own treasure islands. 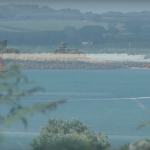 Filmed by Porthleven based film company – Shark Bay Films.